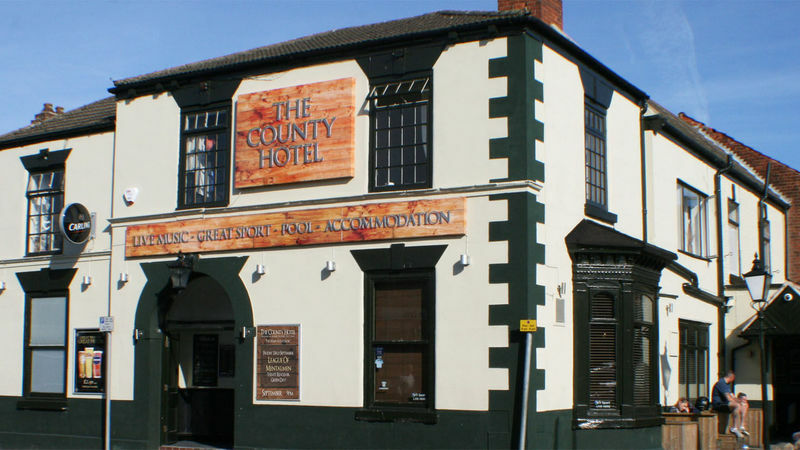 The County Hotel has been completely refurbished we have a large bar area with a wide selection of Beers and Lagers, a Pool table and all the latest Sky and BT Sports, don't miss a Premiership Game! The County Hotel at weekends is also a live music venue with acts playing every Friday and Saturday night. Why stay at The County Hotel?